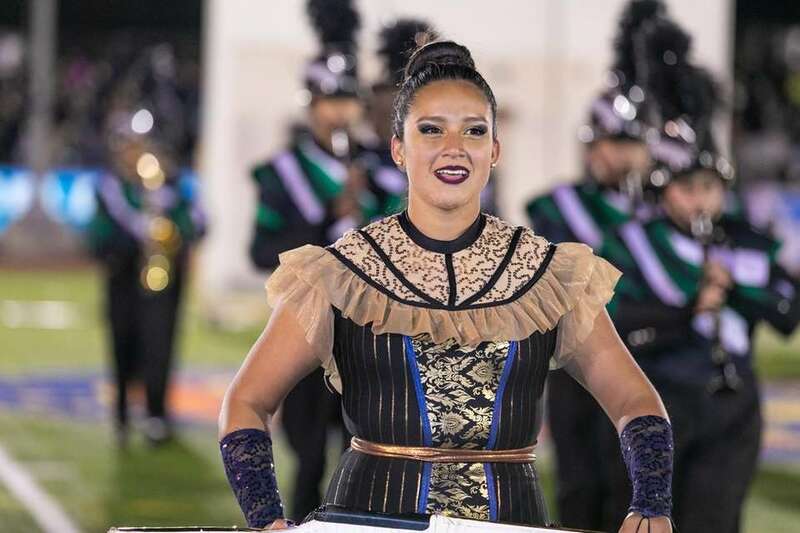 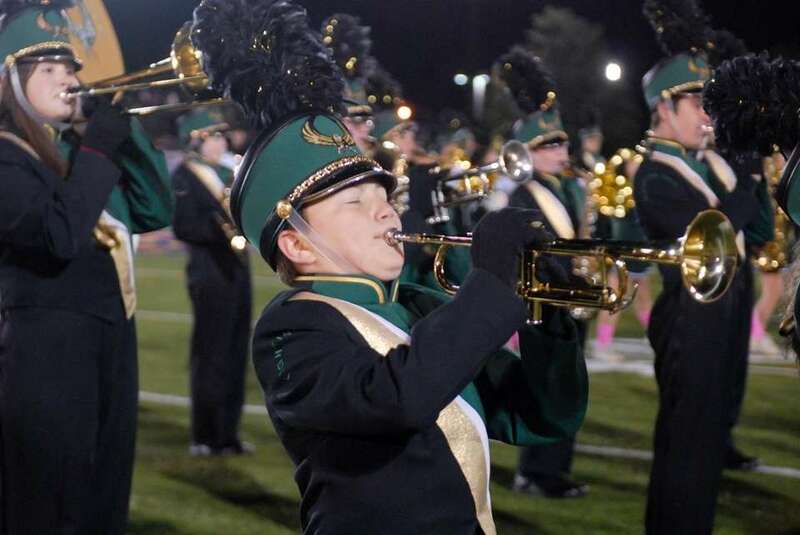 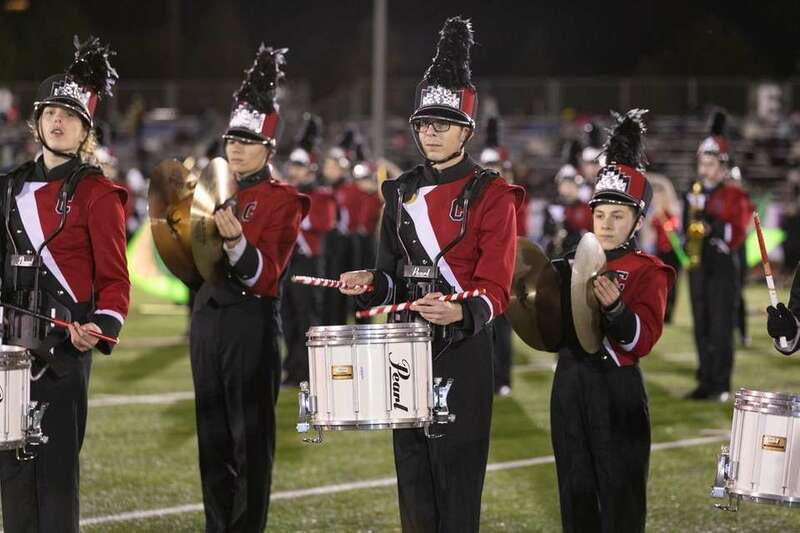 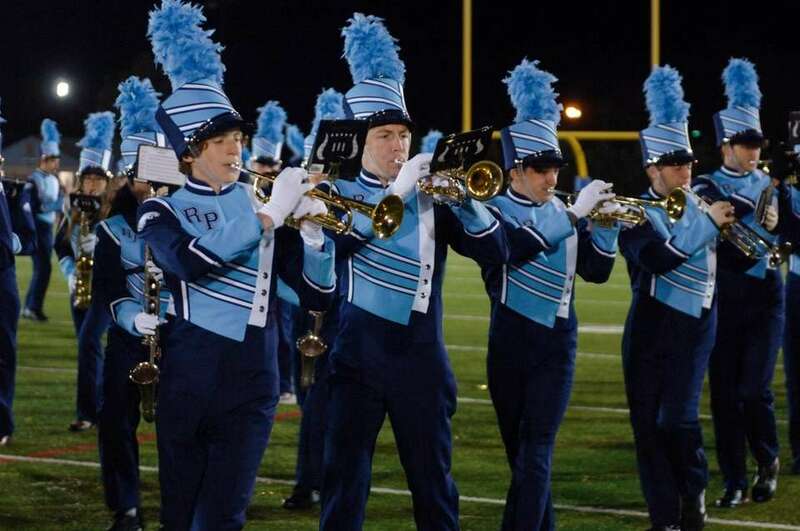 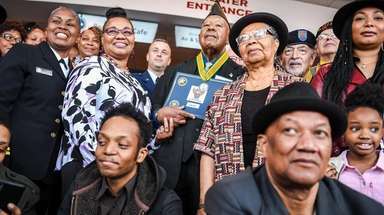 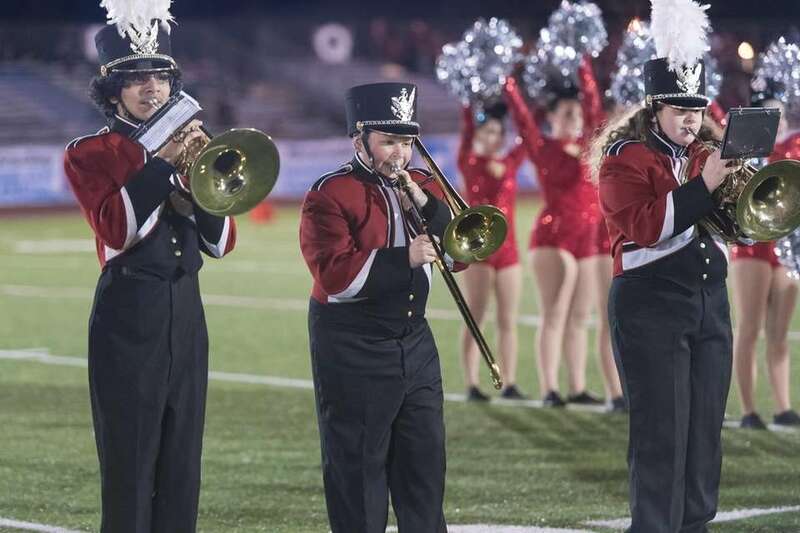 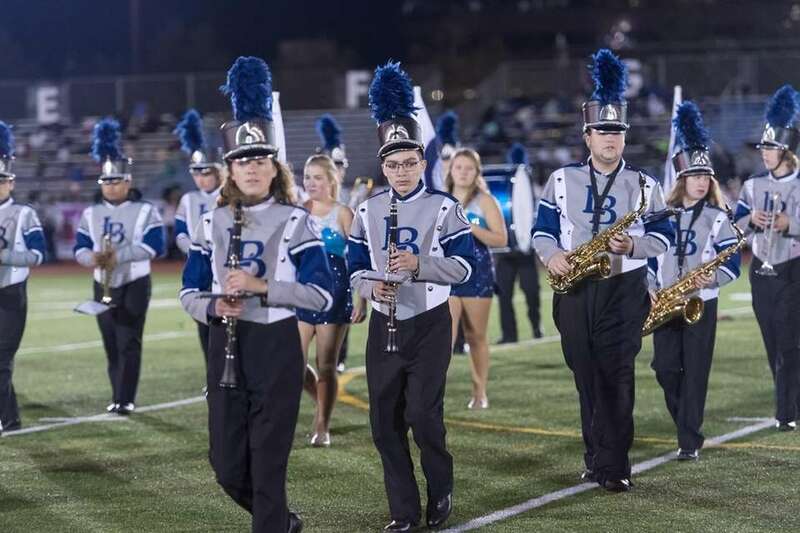 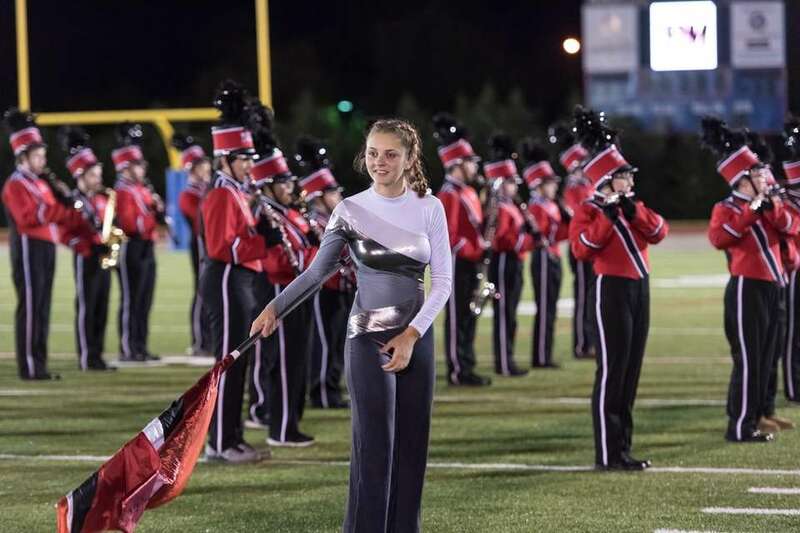 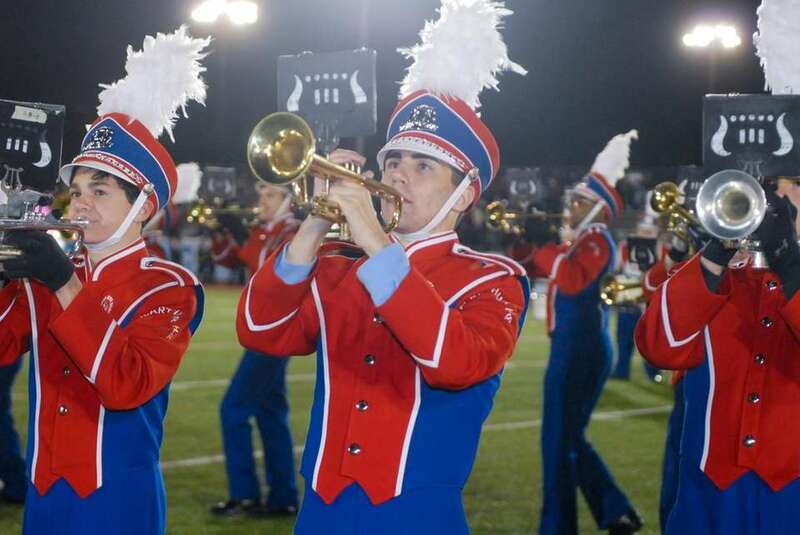 See highlights from performances at the 56th annual Newsday Marching Band Festival at Mitchel Field Athletic Complex in Uniondale. 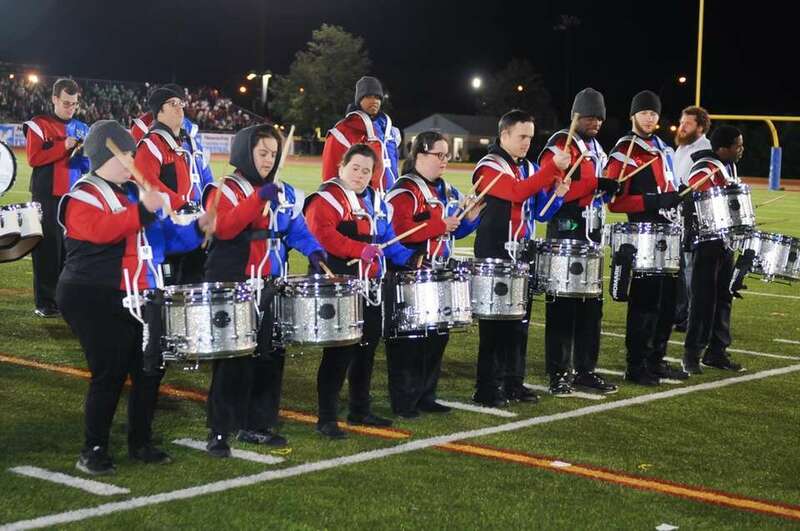 Free Players Drum & Bugle Corps performs at the 56th Annual Newsday Marching Band Festival at Mitchel Field Athletic Complex in Uniondale on Oct. 18, 2018. 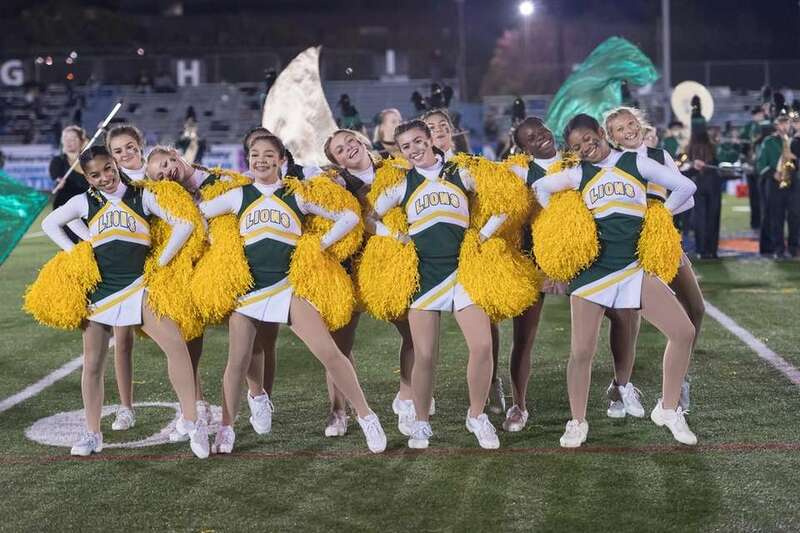 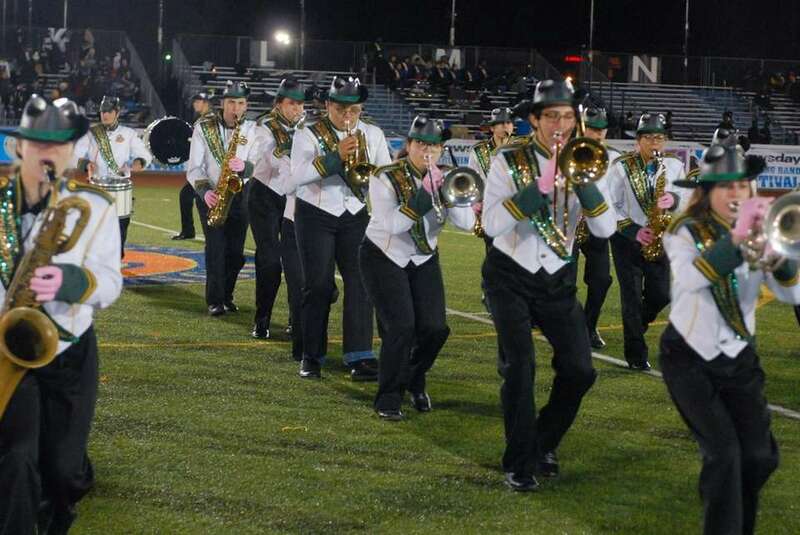 Lynbrook High School performs at the 56th Annual Newsday Marching Band Festival at Mitchel Field Athletic Complex in Uniondale on Oct. 18, 2018. 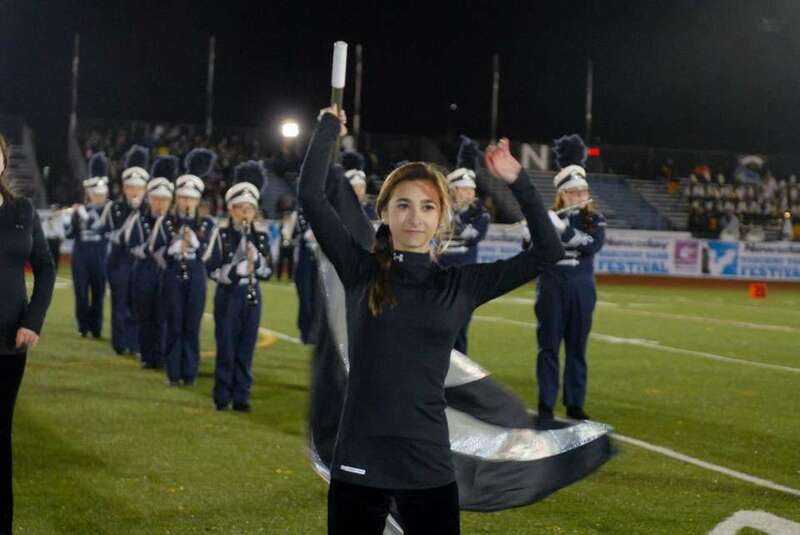 Oceanside High School performs at the 56th Annual Newsday Marching Band Festival at Mitchel Field Athletic Complex in Uniondale on Oct. 18, 2018. 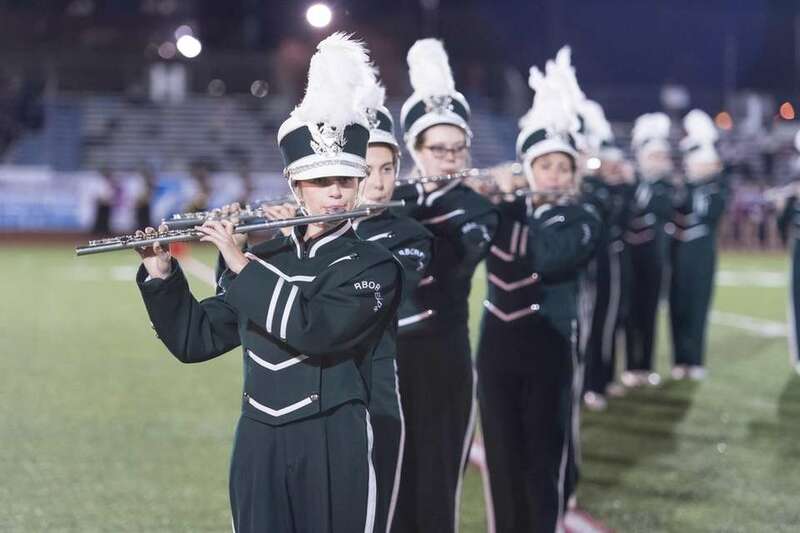 Seaford High School performs at the 56th Annual Newsday Marching Band Festival at Mitchel Field Athletic Complex in Uniondale on Oct. 18, 2018. 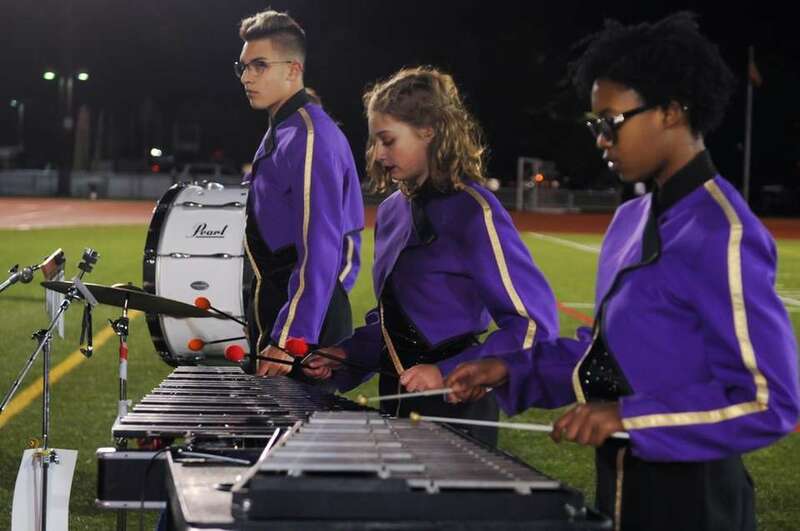 Islip High School performs at the 56th Annual Newsday Marching Band Festival at Mitchel Field Athletic Complex in Uniondale on Oct. 18, 2018. 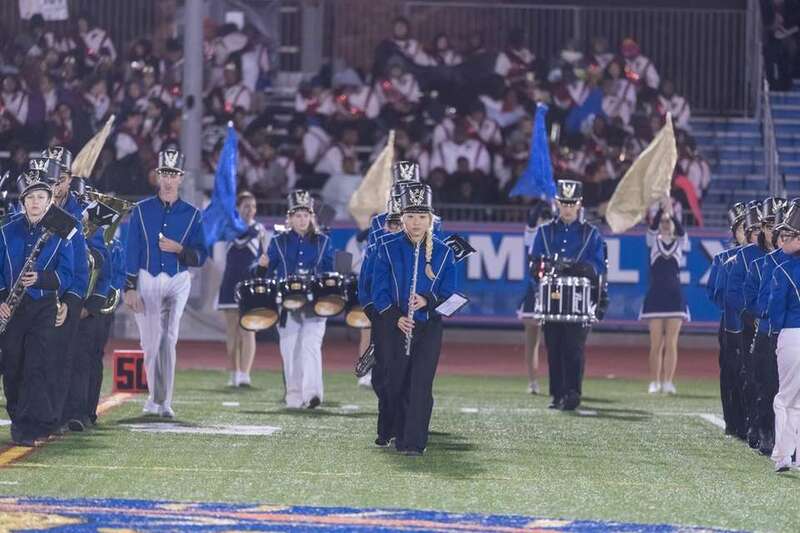 Malverne High School performs at the 56th Annual Newsday Marching Band Festival at Mitchel Field Athletic Complex in Uniondale on Oct. 18, 2018. 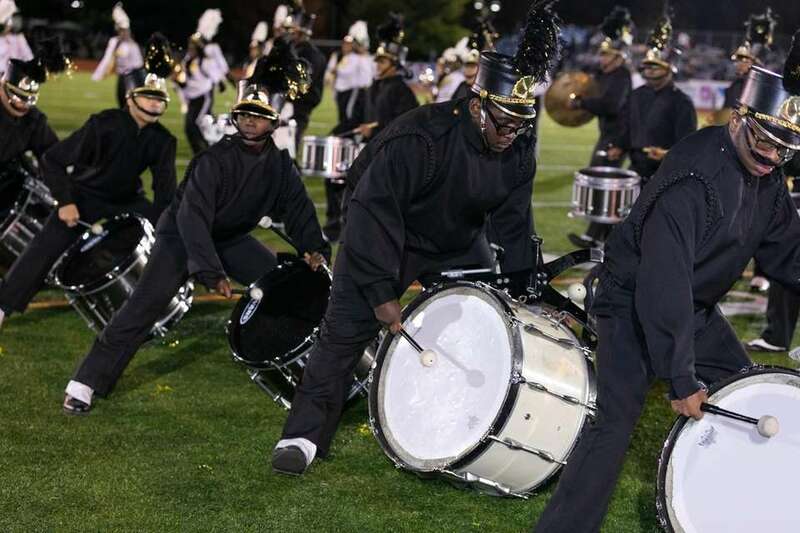 General Douglas MacArthur High School performs at the 56th Annual Newsday Marching Band Festival at Mitchel Field Athletic Complex in Uniondale on Oct. 18, 2018. 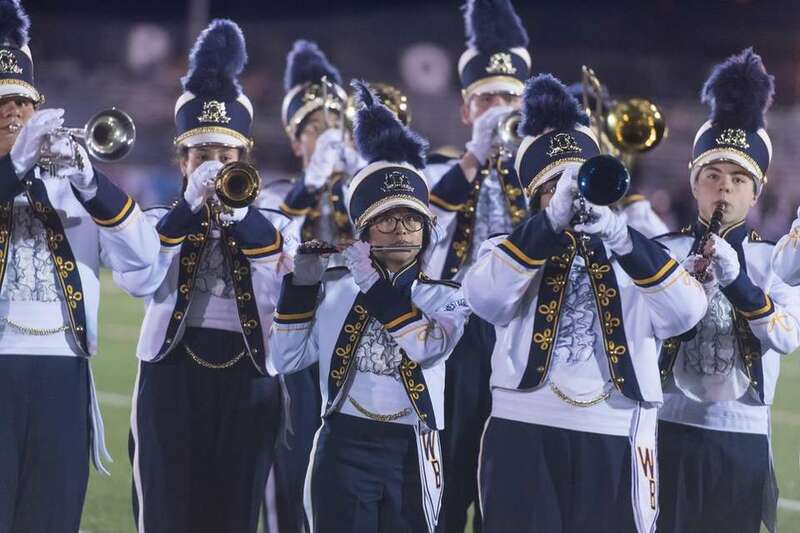 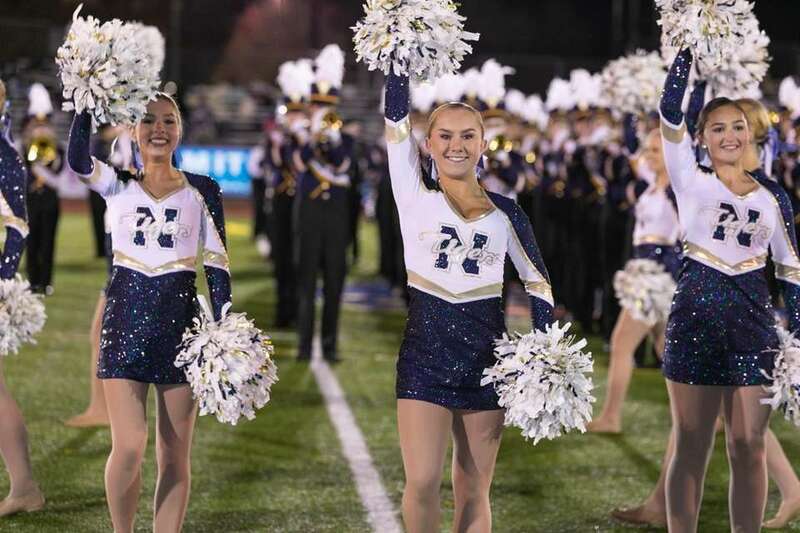 Massapequa High School performs at the 56th Annual Newsday Marching Band Festival at Mitchel Field Athletic Complex in Uniondale on October 17, 2018. 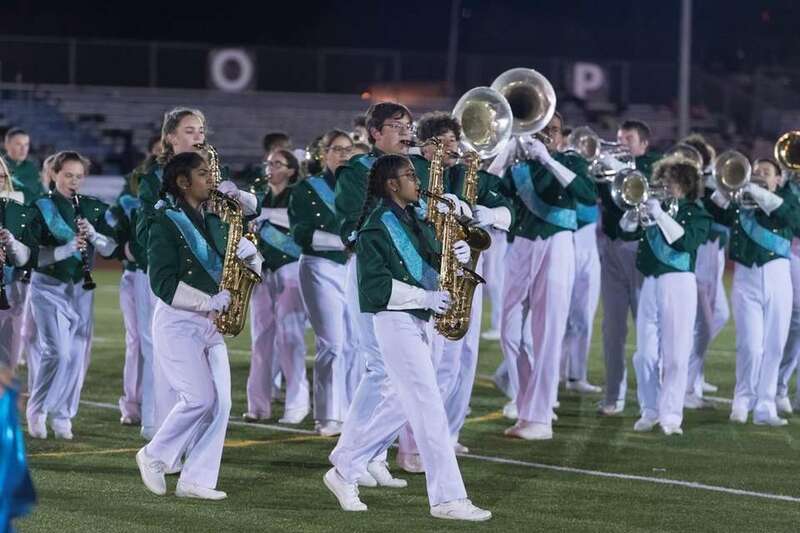 Island Trees High School performs at the 56th Annual Newsday Marching Band Festival at Mitchel Field Athletic Complex in Uniondale on October 17, 2018. 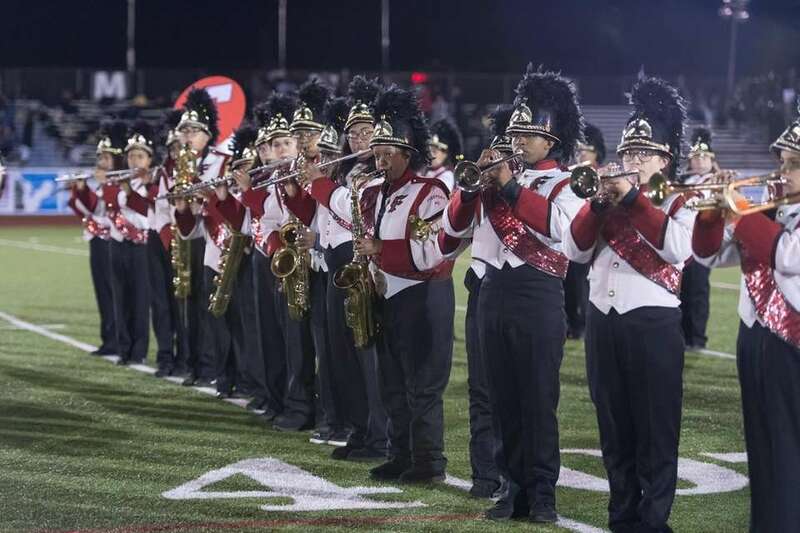 H. Frank Carey High School performs at the 56th Annual Newsday Marching Band Festival at Mitchel Field Athletic Complex in Uniondale on October 17, 2018. 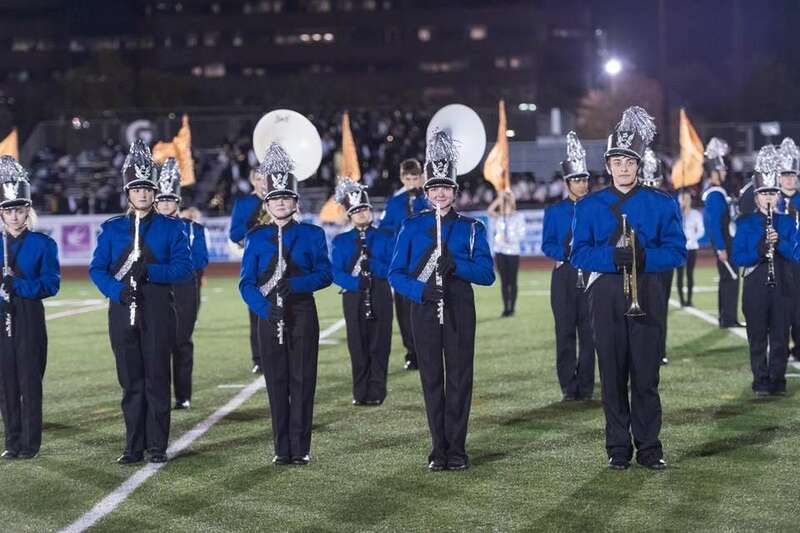 Valley Stream North High School performs at the 56th Annual Newsday Marching Band Festival at Mitchel Field Athletic Complex in Uniondale on October 17, 2018. 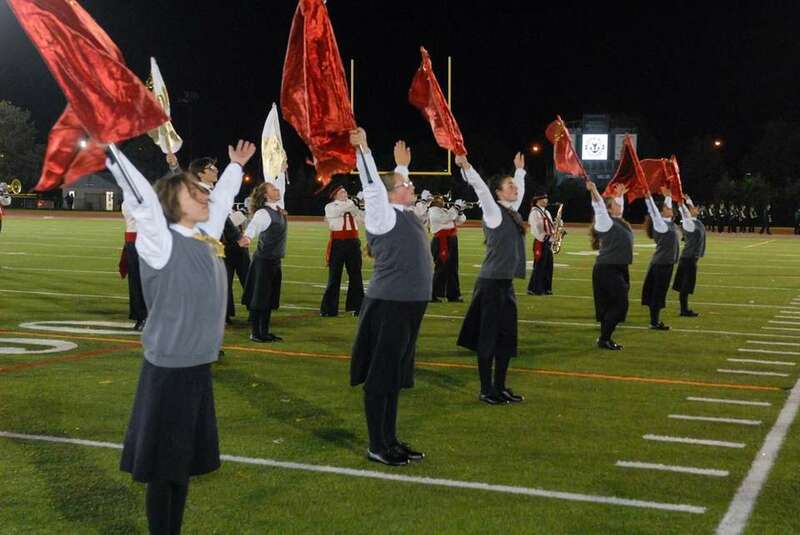 Sewanhaka High School High School performs at the 56th Annual Newsday Marching Band Festival at Mitchel Field Athletic Complex in Uniondale on October 17, 2018. 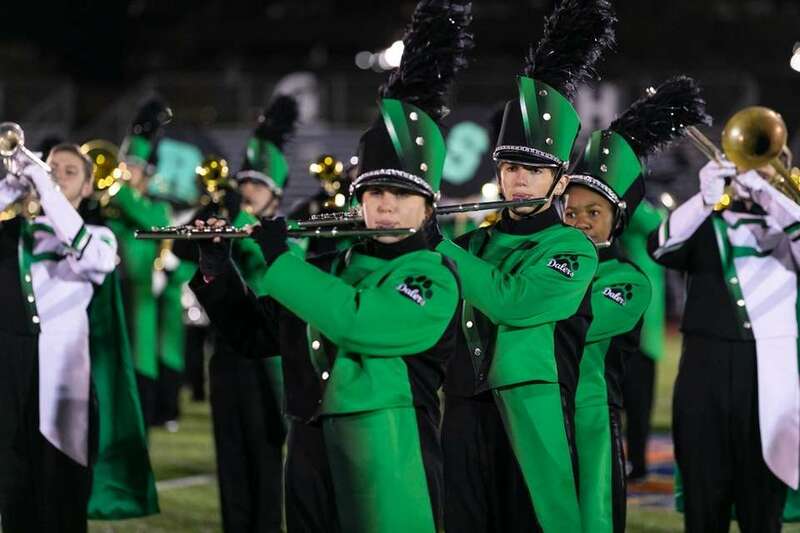 Elmont Memorial Junior-Senior High School performs at the 56th Annual Newsday Marching Band Festival at Mitchel Field Athletic Complex in Uniondale on October 17, 2018. 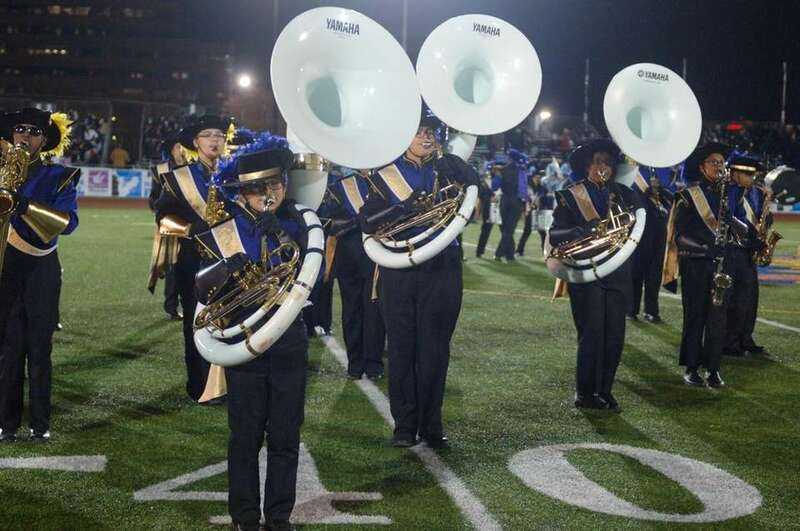 North Babylon High School performs at the 56th Annual Newsday Marching Band Festival at Mitchel Field Athletic Complex in Uniondale on October 17, 2018. 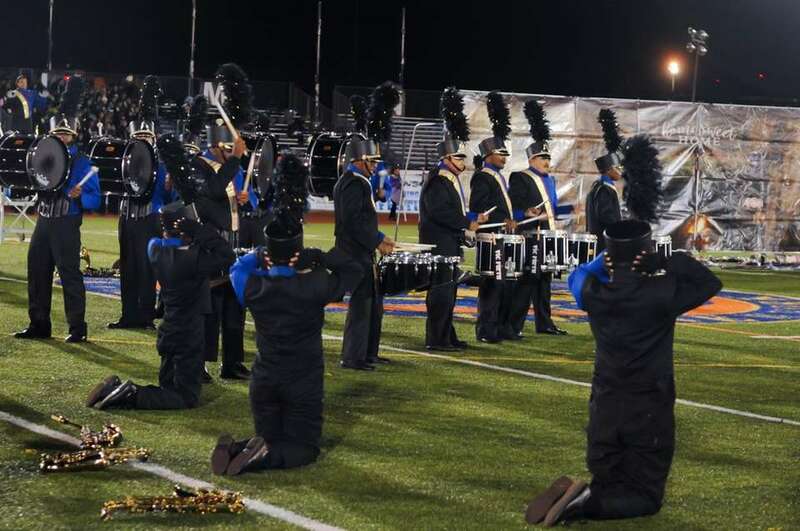 Valley Stream Central High School performs at the 56th Annual Newsday Marching Band Festival at Mitchel Field Athletic Complex in Uniondale on October 17, 2018. 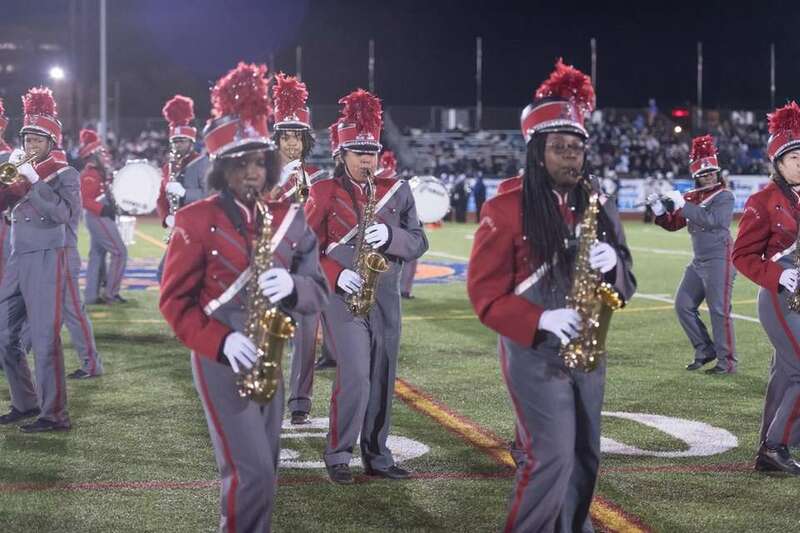 Roosevelt High School performs at the 56th Annual Newsday Marching Band Festival at Mitchel Field Athletic Complex in Uniondale on October 17, 2018. 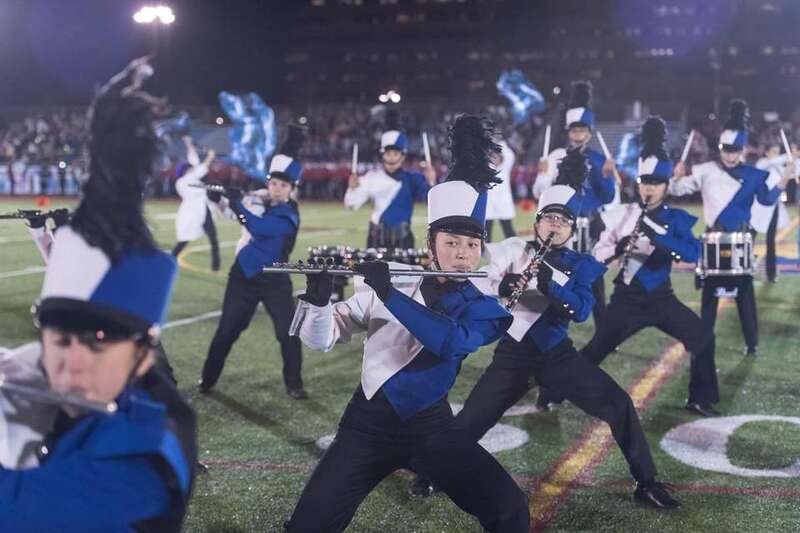 Valley Stream South High School performs at the 56th Annual Newsday Marching Band Festival at Mitchel Field Athletic Complex in Uniondale on October 17, 2018. 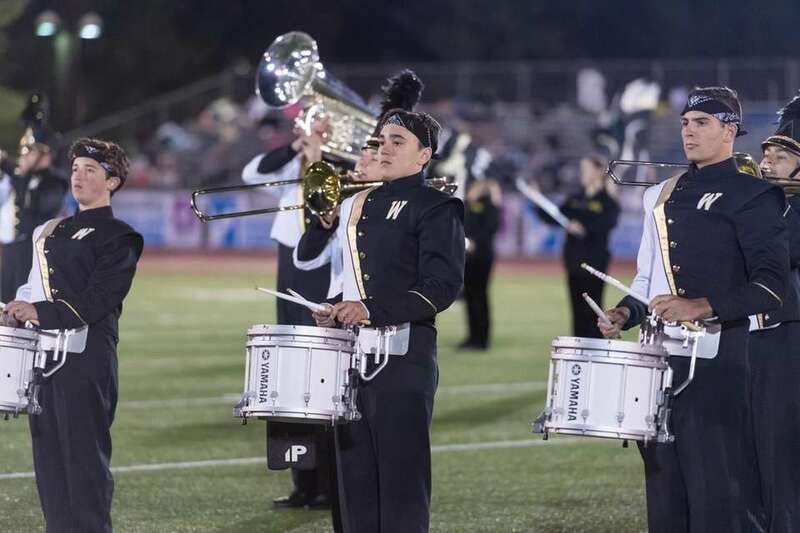 Commack High School performs at the 56th Annual Newsday Marching Band Festival at Mitchel Field Athletic Complex in Uniondale on October 17, 2018.